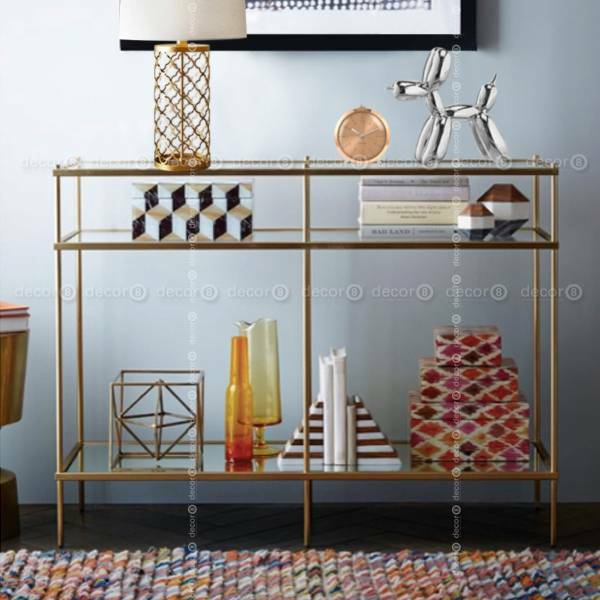 The Bartlett Brass Detailed Glass Console is an elegant, versatile furniture piece that can be used throughout your interior. 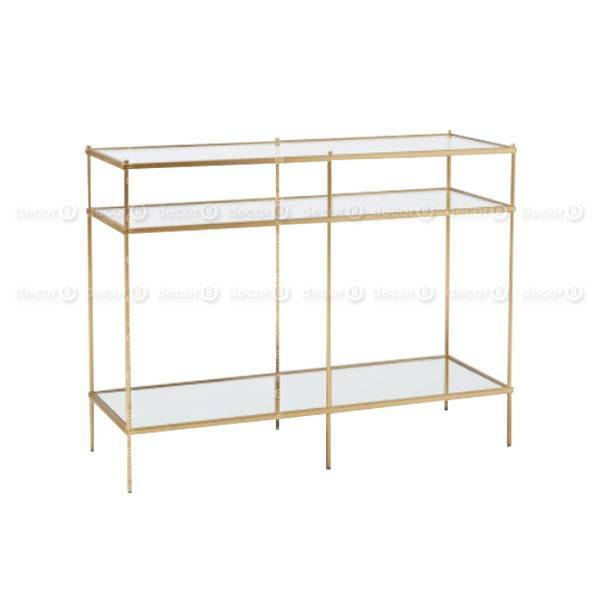 As an entryway table, the Bartlett Brass Detailed Glass Console Table is a sophisticated furniture piece perfect for staging the perfect entrance. Aside dinner tables in dining rooms, the Bartlett can be used to showcase your favorite wines, spirits or porcelain. 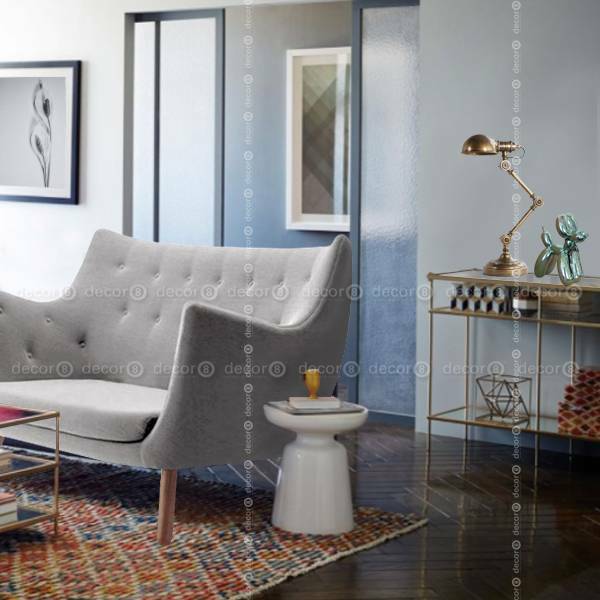 Behind sofas, the Bartlett can transform an ordinary living room into a well thought out stage for entertaining. 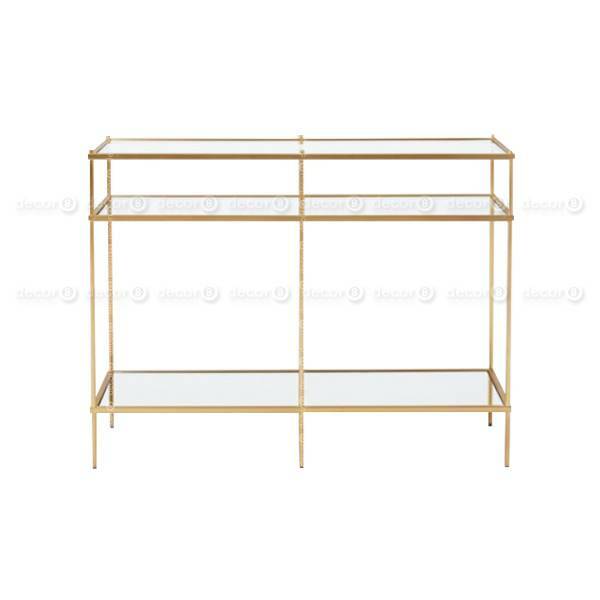 This console table comes flat packed and requires simple installation.